Resources --> Examples Examples, scripts and (Game Maker-) extensions for various problems. This is probably the very first Code Editor for GML actually written in GML. 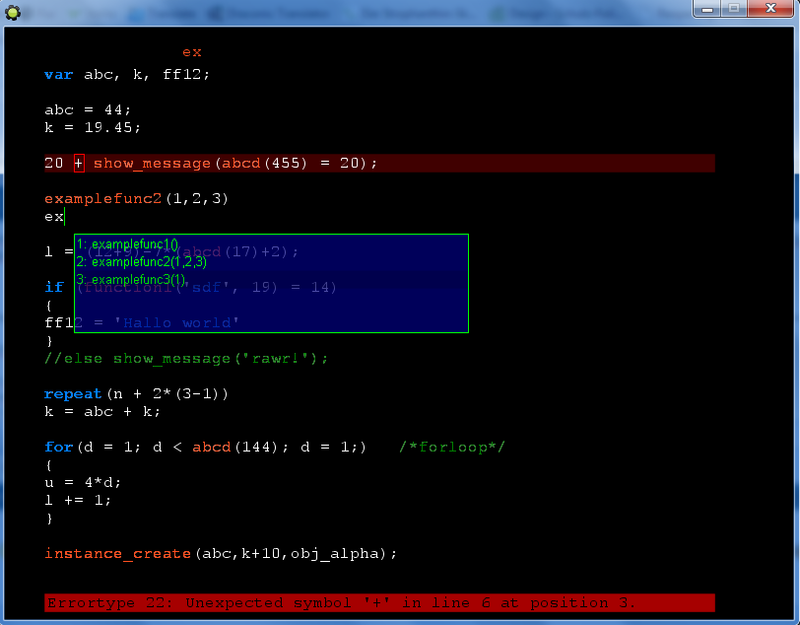 It supports Syntax-Highlighting as well as a Spellchecker working in real-time. 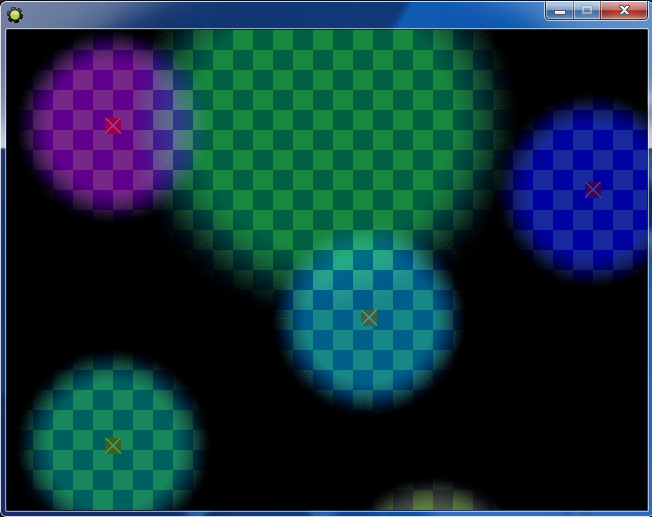 This is a set of scripts for creating an illumination System in Game Maker. Imprint The current date and time is: 04.22.2019 06:31:42 PM - You are the 405960th visitor.